Winter is coming! Here in Michigan, our weather is known to change in the blink of an eye. I love having a nice pair of mittens in my car at all times, because you never know when you will need them! 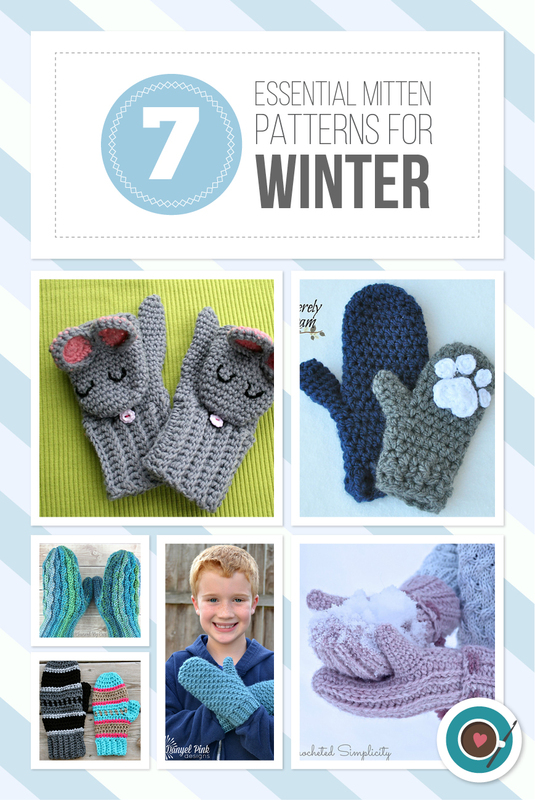 These 7 mitten patterns will have you all set for when the temperatures drop. 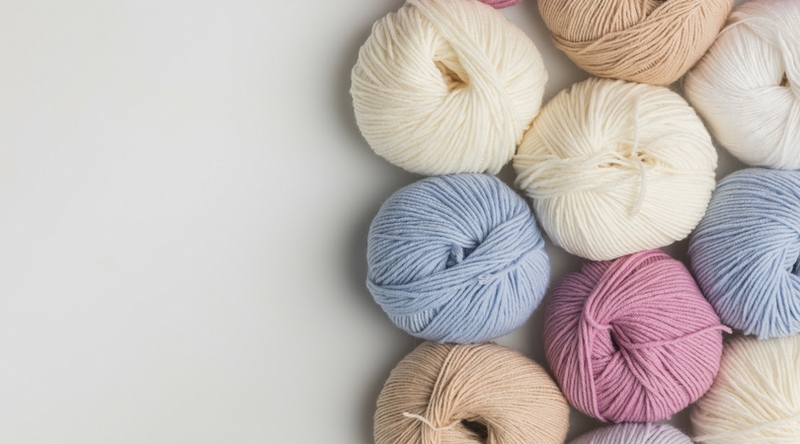 Add some flare to your mittens with cables! Get this pattern here. 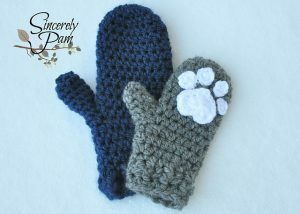 Easily match any Winter coat with the Dylan Mittens. 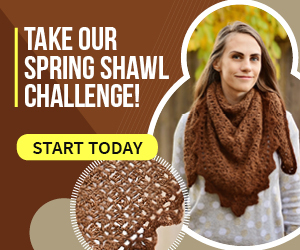 Get this pattern here. 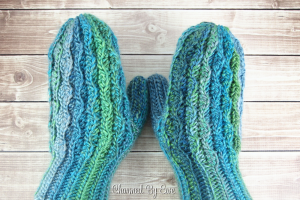 These textured mittens will keep your hands cozy! 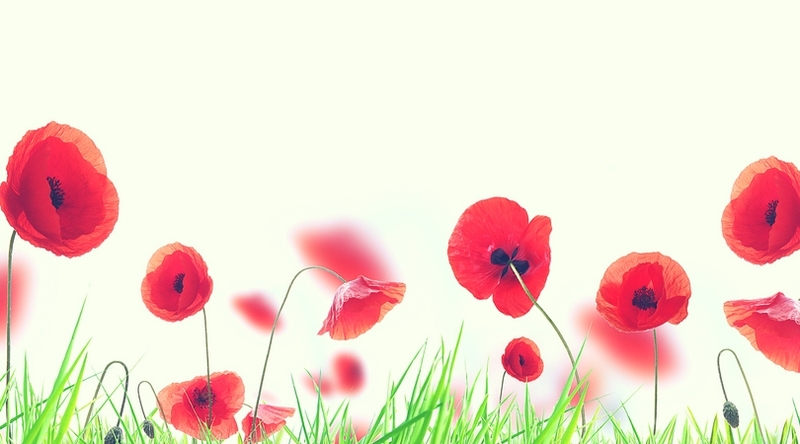 They are perfect for anyone too! 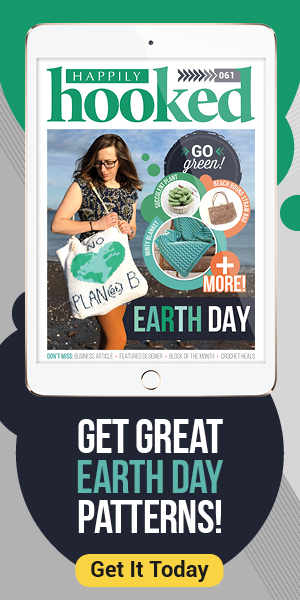 Get this pattern here. If you need your fingers free, these cuties are perfect for you! Get this pattern here. 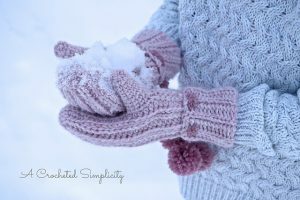 A great chunky mitten perfect for fighting the cold winds of winter! Get this pattern here. 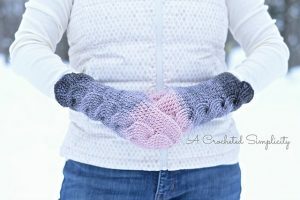 These knit look mittens are reversible! The little poms are adorable. Get this pattern here. 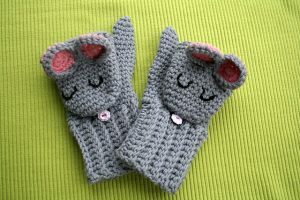 The Wonderland Mittens are so unique! Get this pattern here. 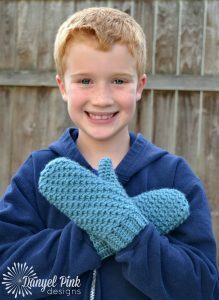 I hope you enjoyed these must have mitten patterns! 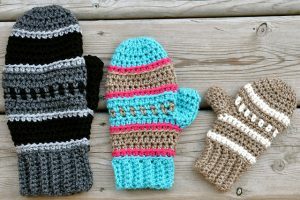 It is never too early to start your Winter gear projects, and mittens are perfect for craft shows and gifts too! 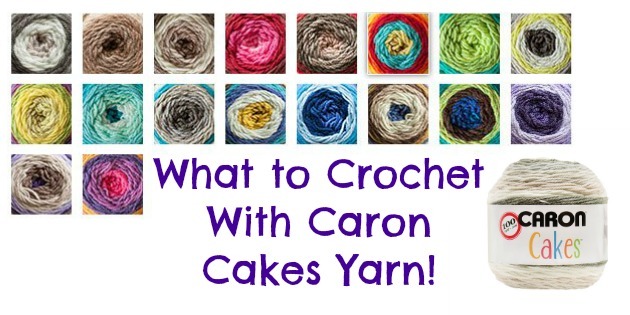 Yarn Crush Box Review with ACCROchet!